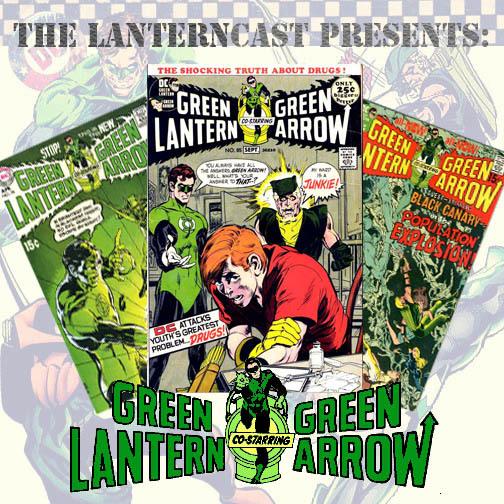 We reach the episode numbering double digits as Chad covers issue #81 of the HISTORIC Green Lantern and Green Arrow series from the 1970’s! What do overpopulation, a book called ‘The Population Bomb’, and a Doctor named Paul Ehrlich have to do with anything? Listen in and find out! Please leave a voicemail at 708-LANTERN! With Charles Manson safely in the rearview mirror, Chad moves forward to issue 79! This time around Denny and Neal tackle the Native American Civil Rights movement of the 1970s. Why was this a big deal? How was it handled in comic form? Was it any good? TUNE IN! Please leave a voicemail at 708-LANTERN! Episode six of Chad’s spotlight spin off covering the historic Green Lantern/Green Arrow series of the 1970’s CONTINUES! This time around: Charles Manson, the comics code, Native American tensions, biker gangs, and Black Canary! 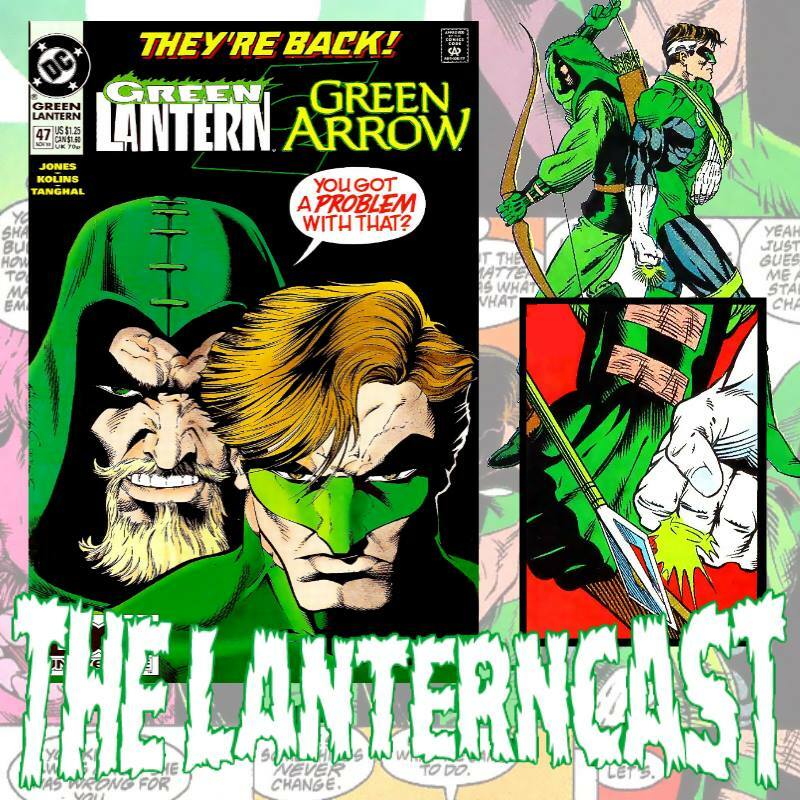 Listen in to see what’s what and discover what exactly it is about this particular issue that shakes Chad up! Please leave a voicemail at 708-LANTERN!